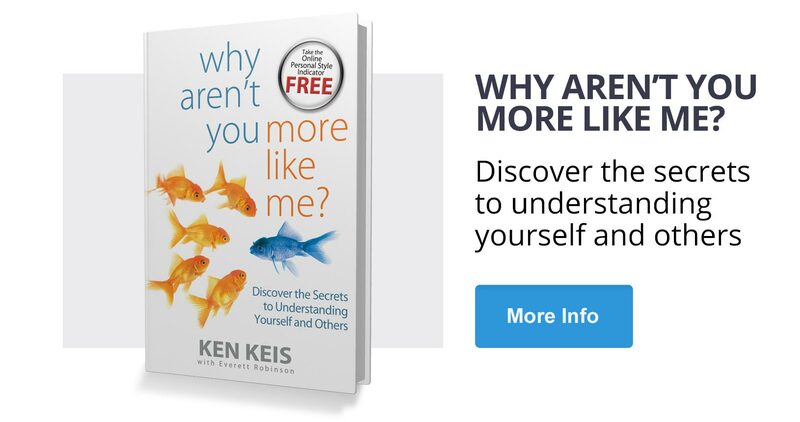 Take your knowledge and understanding to the next level with the book Why Aren’t You More Like Me? Ready to unlock real transformation in your life? 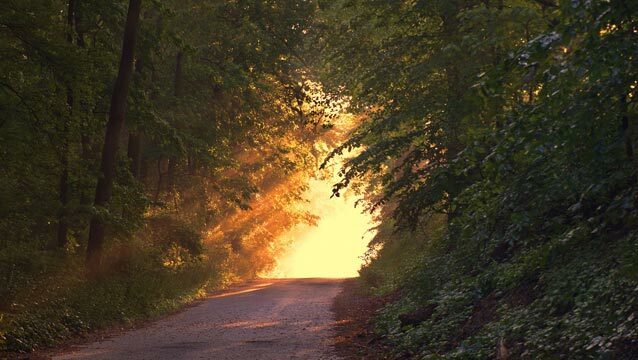 Sadly, many people wander through life without direction, not knowing that powerful wisdom is available to help them lead happier and more satisfying lives. Why certain individuals irritate you – and what to do about it. 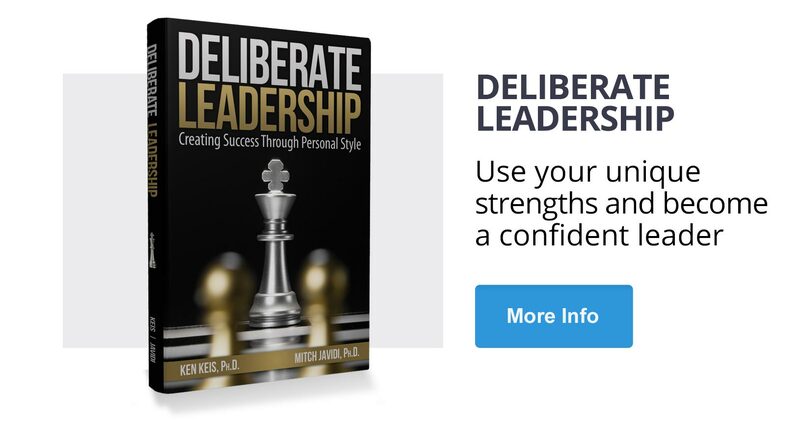 How to instantly identify others’ Personal Style to increase your credibility and your leadership effectiveness. New definitions of Extroversion and Introversion and why the old definitions don’t work. 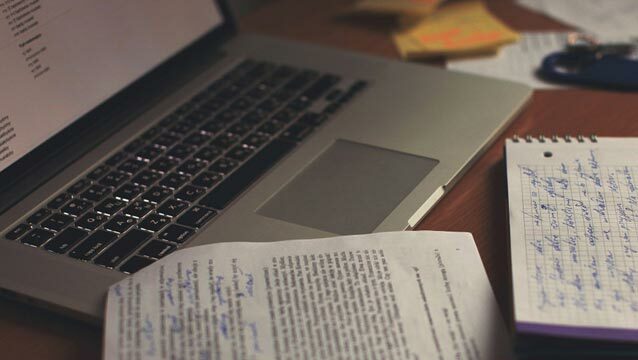 A process to select the right job style for yourself – every time. How to stop feeling offended and emotional hooked. Only through the awareness of our own distinctiveness can we live our lives intentionally and purposefully. We are all unique and different - and we show you how to embrace those differences! You will learn how to appreciate what others have to offer and be able to work harmoniously with individuals who think and behave differently than you do. This includes your partner, your kids, boss, co-workers, clients, family, and friends. This book will actively guide you to build better relationships with others, while helping you increase your overall success. 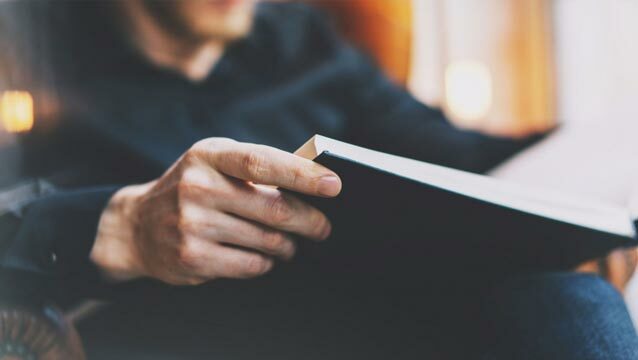 More than a great read for a general audience, this book is an invaluable reference resource for professionals in the helping professions and for those who use assessments in their work. I intend to use it often in my work as an executive and leadership coach and management consultant. 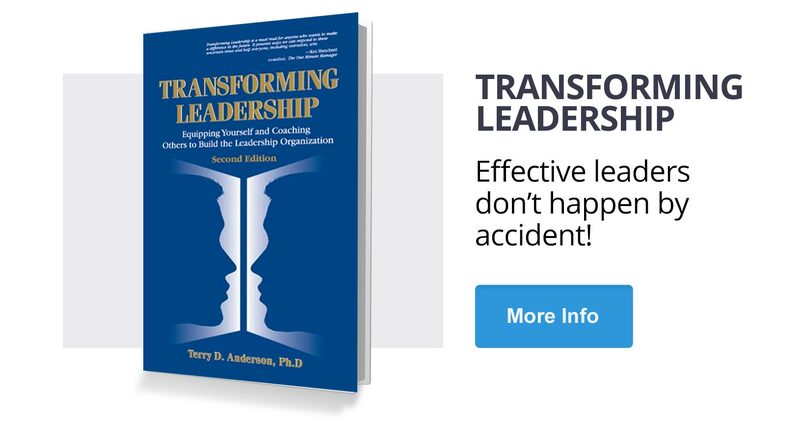 Ken’s book is a must read for any leader, parent, partner, or individual who wants to improve his or her personal or professional effectiveness. It is full of in-depth knowledge that will change the way you understand yourself and others—forever! 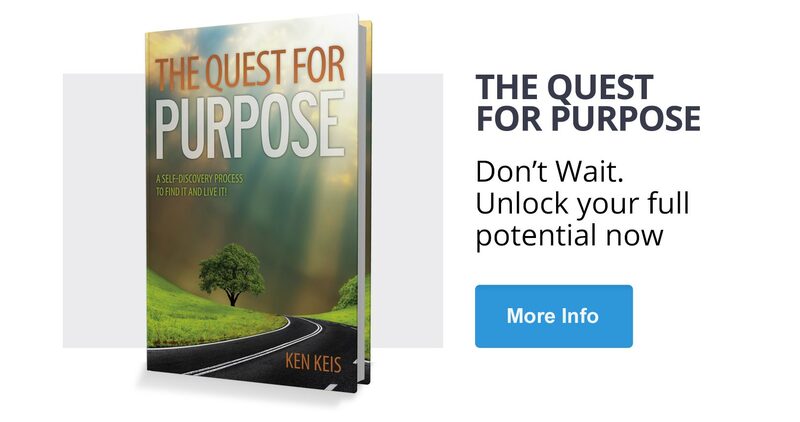 Join thousands of others stay up to date on Ken’s speaking engagements, articles, videos, podcasts and more.